a stock of animals or plants within a species having a distinctive appearance and typically having been developed by deliberate selection. Different breeds have different characteristics, check here to make sure a breed you WANT doesn't have a characteristic you DON'T want. Mixed breed dogs will often show characteristics of each breed. 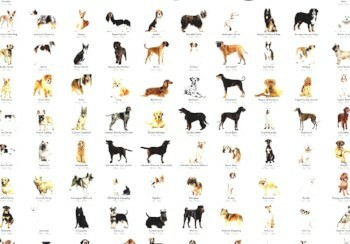 Look at characteristics for each breed to get a clearer picture.